If you ever wondered exactly how much Disney changes the original fairytales they adapt their movies from, you might just be surprised. Here are 10 examples of classic fairytale endings versus their Disney adaptations. 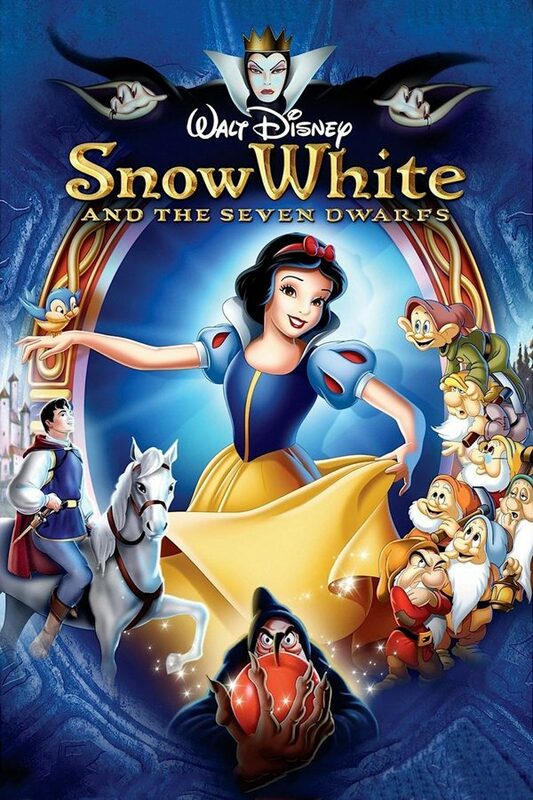 The fairytale: There are debates on whether the Evil Queen was Snow White’s actual mother or her stepmother. However, her status in Snow White’s life is irrelevant after she is forced to wear iron shoes that had been heated on burning coals and essentially ‘dance until she fell down dead.’ Not to mention, the Queen actually ate what she believed where Snow White’s lungs and liver. Boiled and with a sprinkle of salt. The movie: The Queen is punished for her crimes by the universe as lightning breaks off part of the cliff she stood upon, leading to her falling to her apparently well-deserved death. Although it is still a rather grim end – pun fully intended – the Queen does not appear to support cannibalism in this version, on the bright side. 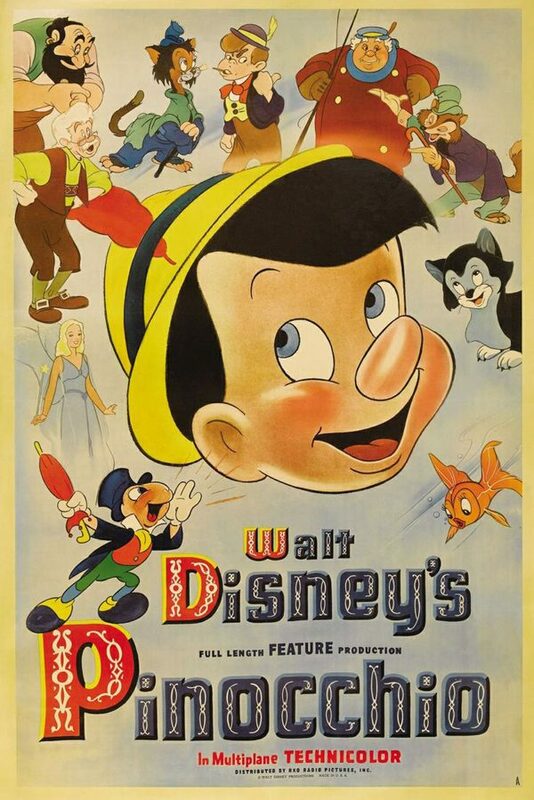 The fairytale: Pinocchio kills the Talking Cricket (aka Jiminy Cricket). Anyhow, after a saga of events that lead to Pinocchio and Geppetto being trapped inside a shark, both characters manage to escape, although Geppetto is weak and ill by that point. Pinocchio diligently nurses his father back to health among other kindhearted actions. Ultimately, the Fairy with Azure Hair rewards Pinocchio for his good behavior by turning him into a real boy. 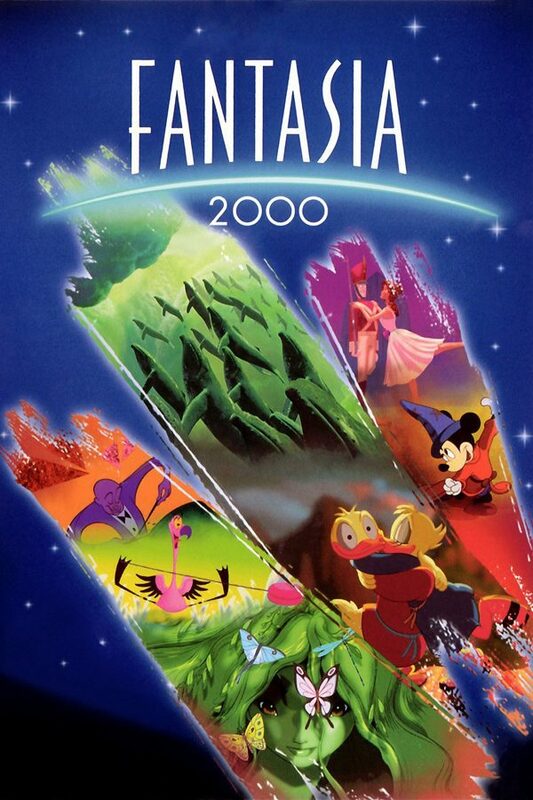 The movie: The ending is similar to the original, except that right after they escape the in-this-case-whale, the Blue Fairy’s magic intervenes. The fairytale: The two stepsisters each try their luck with the tiny shoe, but upon discovering their feet were too large, one of the sisters cuts off some of her toes while the other cuts off a chunk from her heel. Later on, the stepsisters attend Cinderella’s royal wedding only to have their eyes pecked by a flock of pigeons, ending up forever blind. The movie: No blood and nothing more than comedic attempts to squeeze the ridiculously small glass slipper over the stepsisters’ gigantic feet. 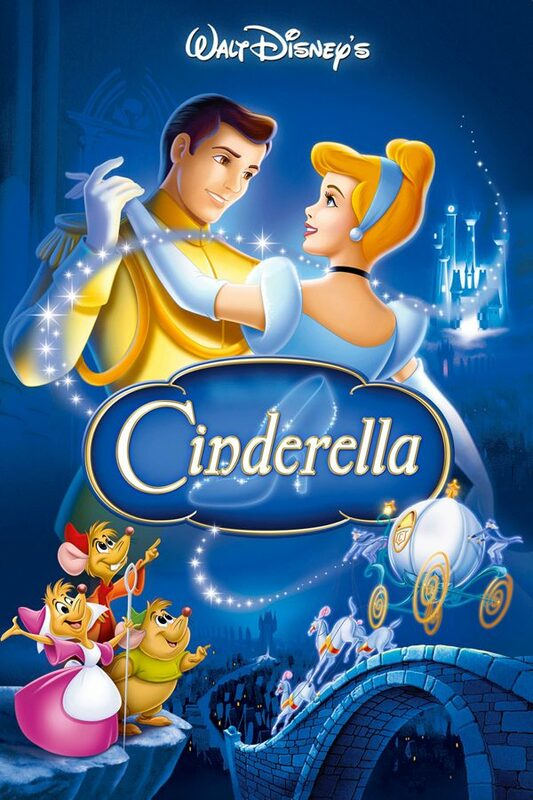 The shoe fits, Cinderella marries the prince, and the stepsisters are not mentioned until later sequels. 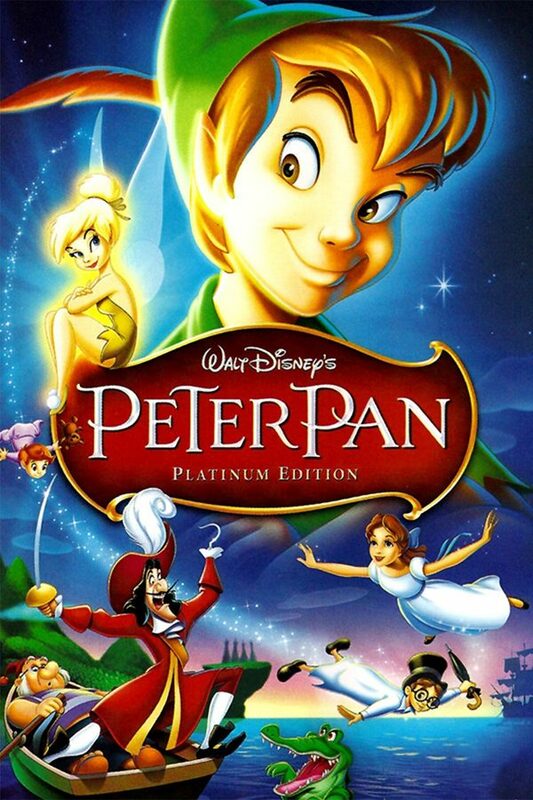 The fairytale: Peter Pan and Captain Hook duel while the Lost Boys and the Darlings finish off the rest of the crew. Peter kicks Hook off the ship, and the latter is eaten by a crocodile. Peter secretly tries to discourage Wendy from leaving, and is unsuccessful. He asks Wendy to always wait for him at the end of every year, for he will come back and take her with him to Neverland. The three Darlings and the Lost Boys (who were adopted by Mr. and Mrs. Darling) all grow up, and Wendy has a daughter named Jane. The movie: After sparing Captain Hook’s life, the latter ends up chased by a hungry crocodile while the rest of his crew run away. Back in England, Wendy surprises her father by stating that she is ready to grow up. Mr. Darling looks out the window, and realizes the ship he sees at a distance is the same one he saw as a child. The fairytale: Every prince who tried to rescue the sleeping princess would get stuck in a thorn hedge on the way to the castle and die painfully. 100 years later, a final prince gets through the hedge unharmed, sees the princess, and kisses her before she awakens. They marry, and no one questions why the prince kissed an unconscious woman. 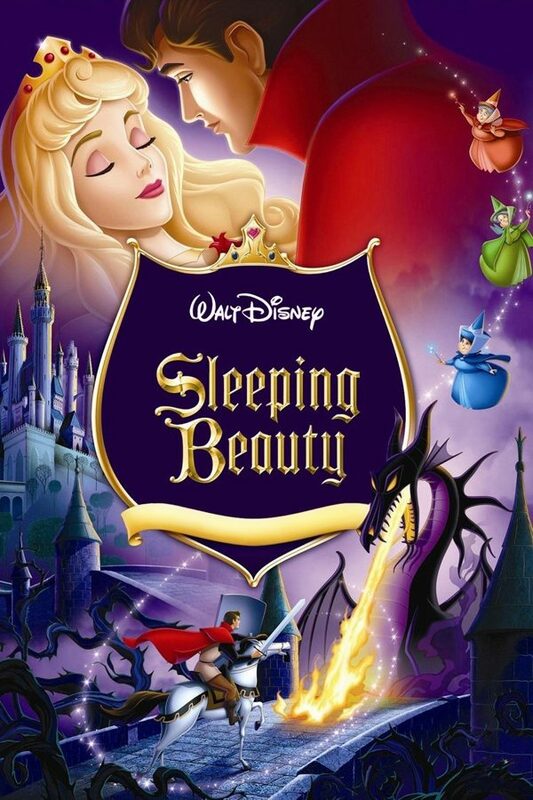 The movie: Prince Philip valiantly kills Maleficent in her dragon form with the help of the three fairies, makes his way to Aurora, and kisses her awake. The fairytale: The prince she left her world for falls in love and marries a different girl, leaving the little mermaid devastated. Because of her previous deal with the sea witch, the little mermaid dies of a broken heart as she jumps off the ship she was staying at. Instead of turning into foam, she is told that she will obtain a soul in 300 years of roaming the Earth as a spirit who does good deeds. The movie: Ursula the sea witch is stabbed by a ship’s mast navigated by Prince Eric. 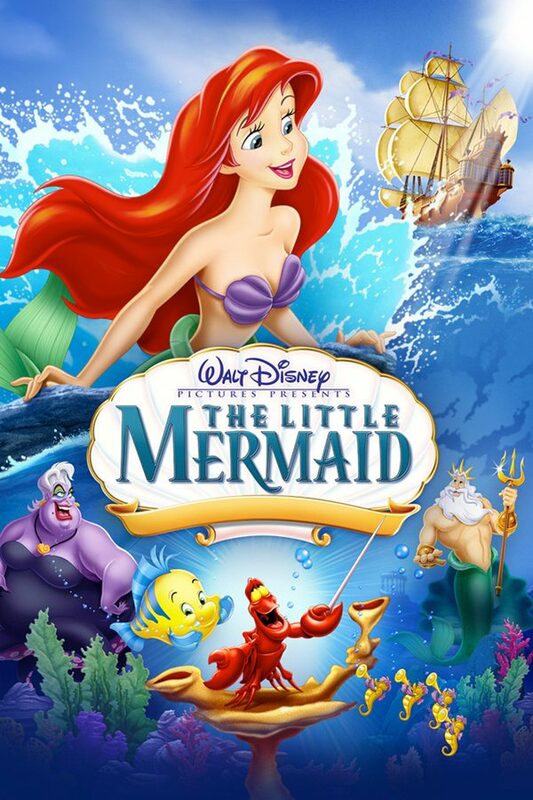 King Triton grants his daughter the legs she craves to be part of the human world, and she and Prince Eric get married. There is a literal rainbow. Cannot possibly get more cheerful than that. The fairytale: Beauty is the youngest of two malicious, jealous sisters who trick her into going back on her word with the Beast of returning to his castle on a certain date. Back in the castle, Beauty finds the Beast dying. She professes her love for him, the Beast’s curse is broken, and he turns into a handsome prince. Beauty’s sisters are transformed into statues for all eternity. The movie: Gaston and other angered townsmen storm into the castle with the intention of killing the Beast. 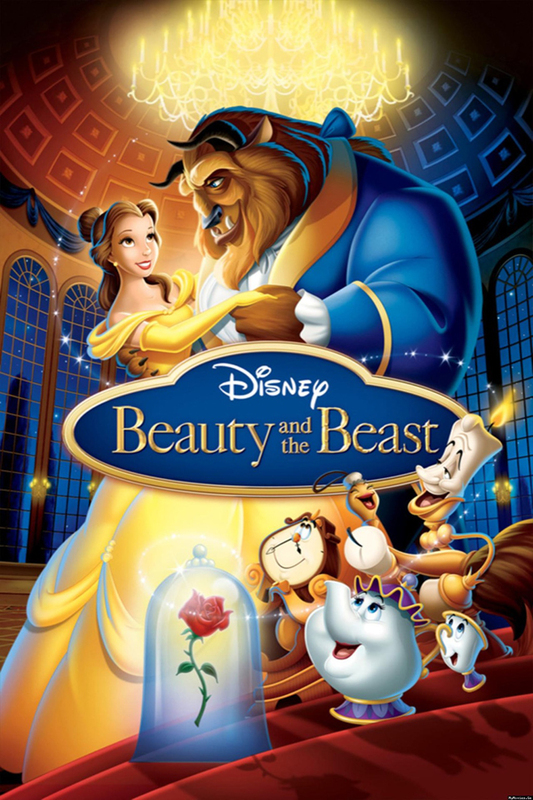 Belle returns just in time as the Beast is stabbed by Gaston, who consequently falls to his death. The magic shenanigans take place once again, minus the ‘statuesque sisters’ incident. The fairytale: The one-legged tin soldier is reunited with his beloved paper dancer briefly before he is thrown into a burning stove. Because of an open window, the paper dancer also ends up in the stove. The next morning, a maid finds the tin soldier ‘in the shape of a little tin heart,’ and next to him a now-blackened tinsel rose. The short film: Upon his return from the outside world, the one-legged soldier and the Jack-in-the-Box goblin fight. 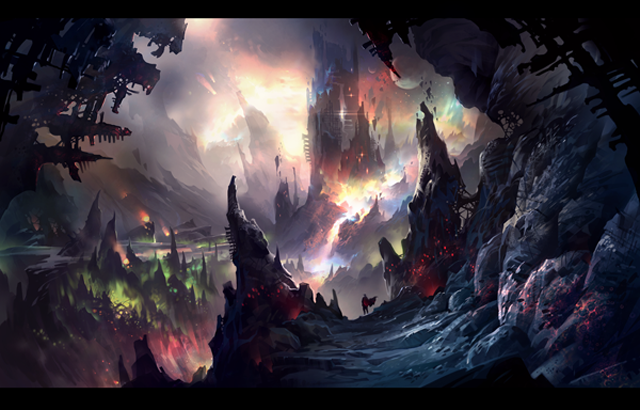 The goblin is thrown into the burning furnace, and the victorious soldier and his dancer gaze into each other’s eyes. The fairytale: Rapunzel dimwittedly reveals that she is constantly visited by a prince to Frau Gothel, who proceeds to chop Rapunzel’s hair and banishes her into a wasteland. Frau Gothel reveals to the prince that he will never see Rapunzel again; he throws himself off the tower and the thorns he lands on poke out his eyes. Years later, the prince and Rapunzel – now a mother of twins – meet again. She weeps tears of joy into his eyes, and he regains his sight. 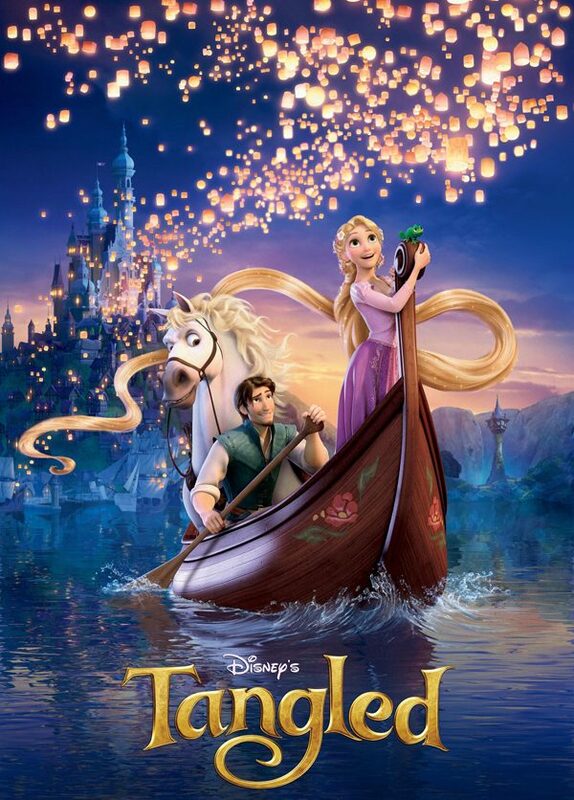 The movie: Thorns, princes, and random pregnancies are replaced by a sassy chameleon, a thief, paper lanterns, and a far more capable Rapunzel than in the original story. As seen in Rapunzel and Tangled, there is a massive list of differences between Frozen and The Snow Queen. 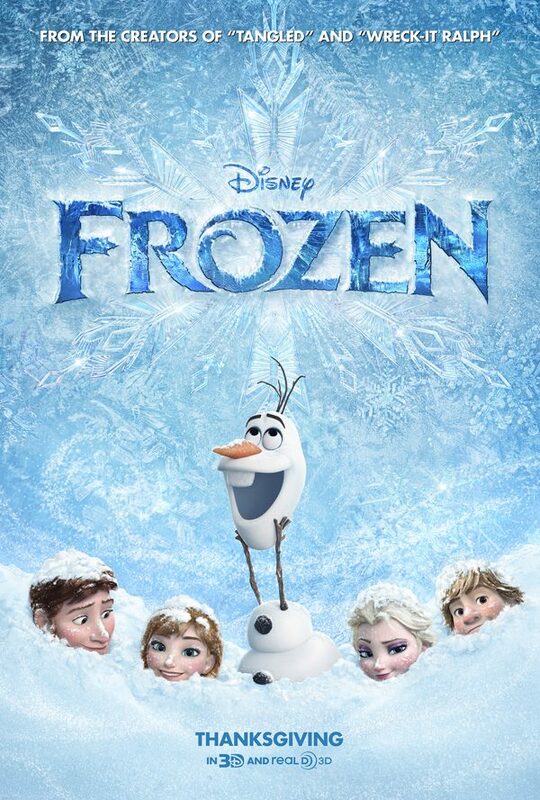 Some of the few factors they have in common involve: platonic love, frozen hearts, a whole lot of ice, a reindeer, quirky secondary characters, and a surprisingly happy ending. However, when it comes to the plot itself and the circumstances that lead to the ending, they are definitely two separate, standalone stories. So, which endings did you prefer?